As you may know this year we are issuing a new style membership card to everyone that has a paid subscription to TRUFC. 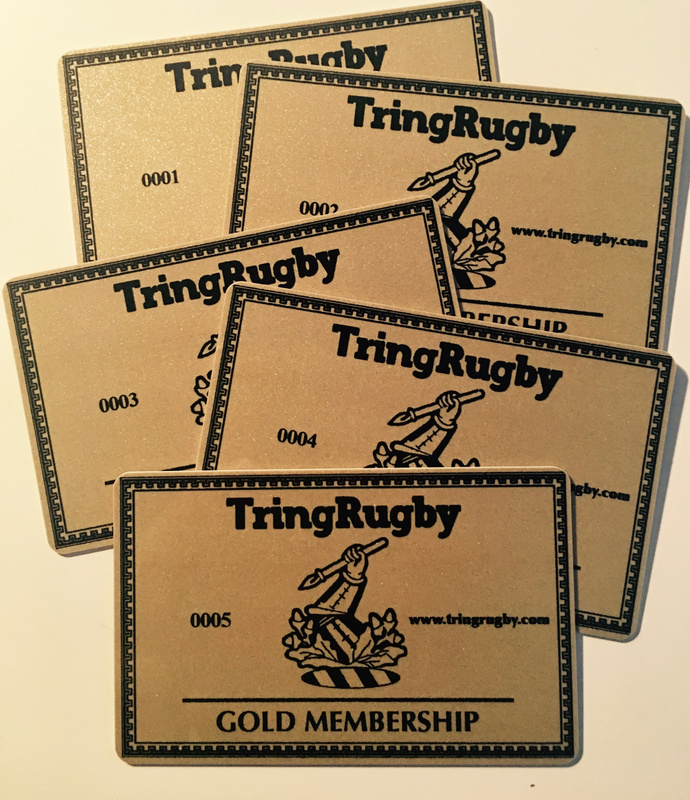 Many local businesses in Tring and the surrounding areas are supporting this initiative, Restaurants, Gyms, and Sports stores amongst others have all committed to providing a discount to Club Members on production of the Gold members card. We will be issuing these cards only once every 3 months to paid up members, so if you want to enjoy the full benefits of your Club, then please be sure to get your subs paid on time. Please check the T&C's tab for conditions.